I am vishal Vyas from india, I like to play with new technologies and i like blogging and i am sharing my knowledge here. 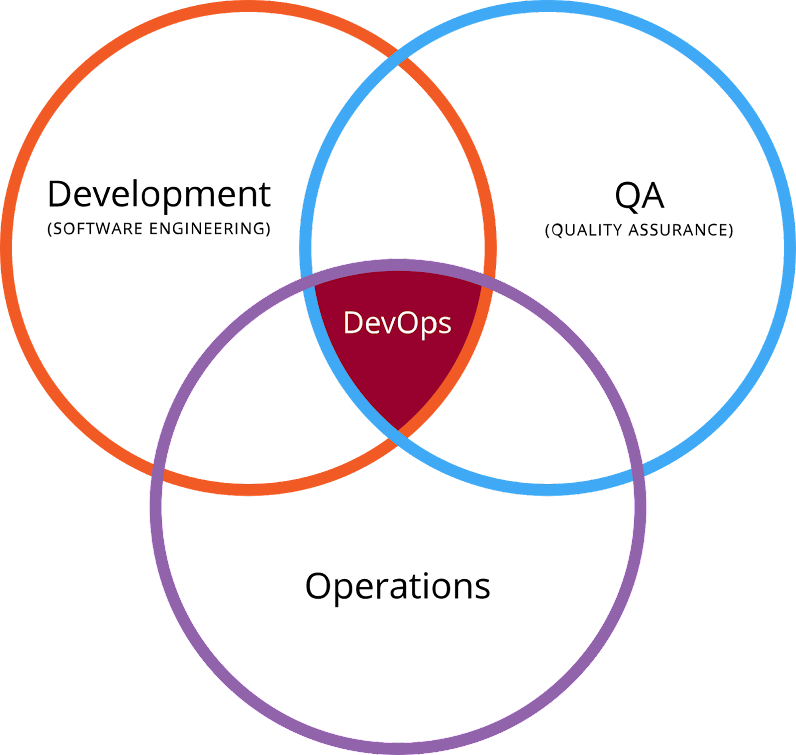 Linux, DevOps and Cloud Expert at Linux Guru ! 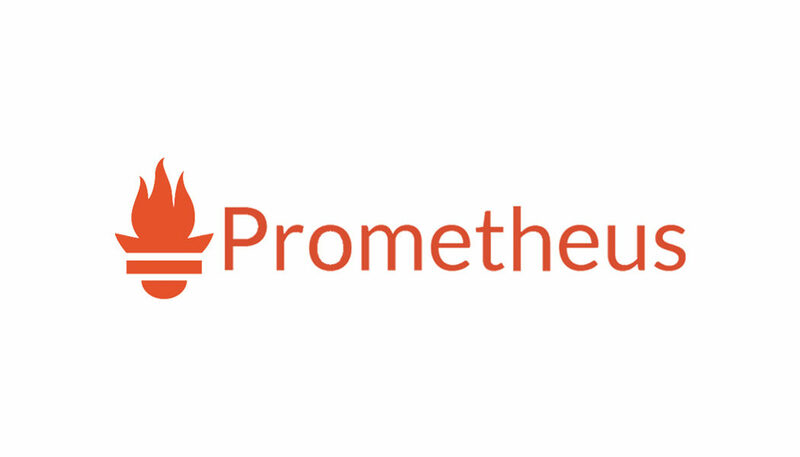 Prometheus is an open-source systems monitoring and alerting toolkit, You can monitor various resources using Prometheus. Prometheus has multiple modes for visualisation data: a built-in expression browse. We will download the prometheus setup for linux and unzip the setup. Download the promethes for linux. Now you can costumize you promethus.yml file and add some target into it and save the file. $ docker build -t prometheus:myversion . Now run the Docker image. Now you can check from browser with port 9090. Now you can able to open Prometheus dashboard. Also you can configure Prometheus with Grafana to visualise data flow. Copyright 2017, Linux Guru. All rights Reserved.